Showing results by author "Andrea Johnson Beck"
Dr. Anne Jamison, a brilliant neuropsychiatrist, is living the concrete jungle life in Minneapolis with her fiancé, prominent attorney Adam Whitney. 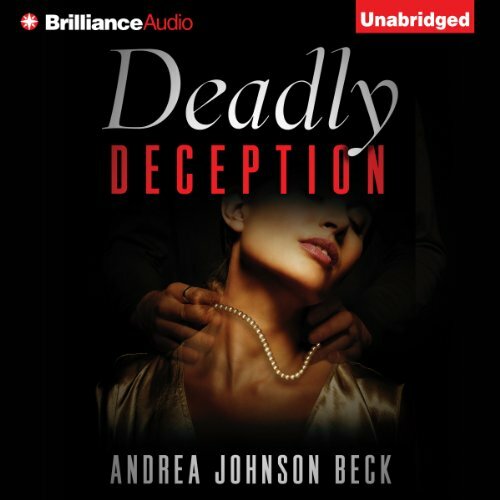 But the mysterious death of Carter Leeds, her beloved former boyfriend, still haunts her… After three years of unanswered questions, a mysterious package finds its way to Anne. The note inside reveals the possibility that Carter may, in fact, be alive. Even more shocking, her own fiancé may have had a hand in his attempted demise.